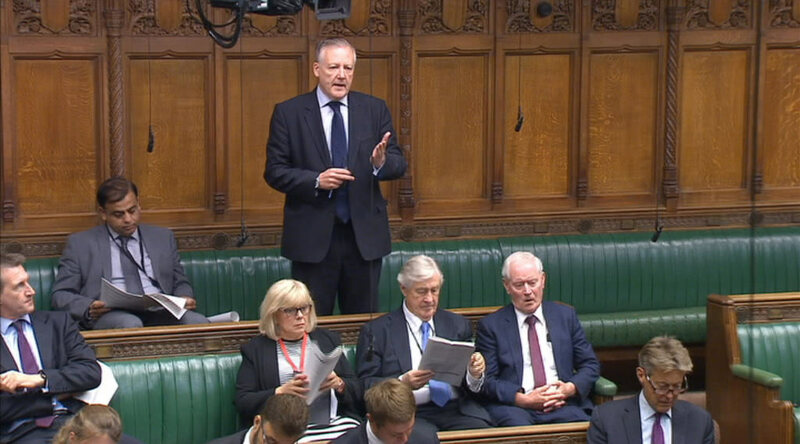 Kevan speaks in commons debate on NATO and emphasises the case for why we need it today. On 20 June Kevan spoke in a Commons debate on NATO. 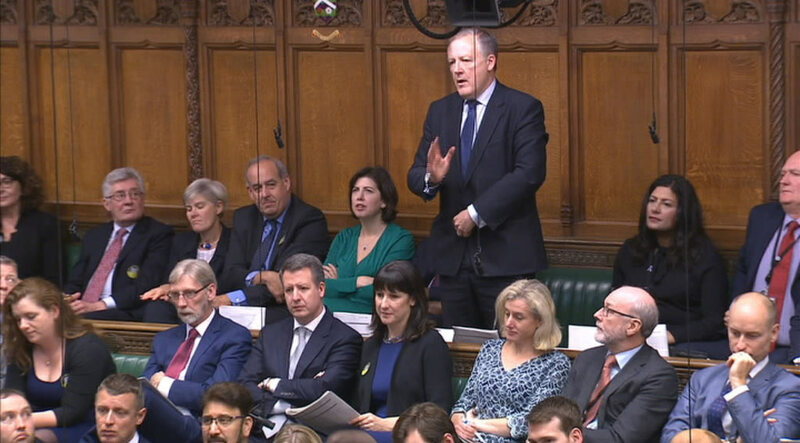 On 11 June Kevan spoke in the Commons during the debate on the Government’s Counter-Terrorism and Border Security Bill. During his speech Kevan welcomed the Bill but highlighted his view that it needed more scrutiny. 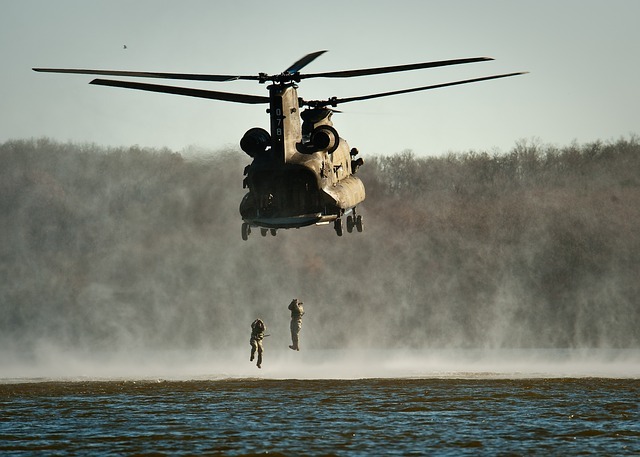 Kevan speaks in House of Commons debate on defence funding. On Monday 26 February, Kevan spoke in a House of Commons defence debate. 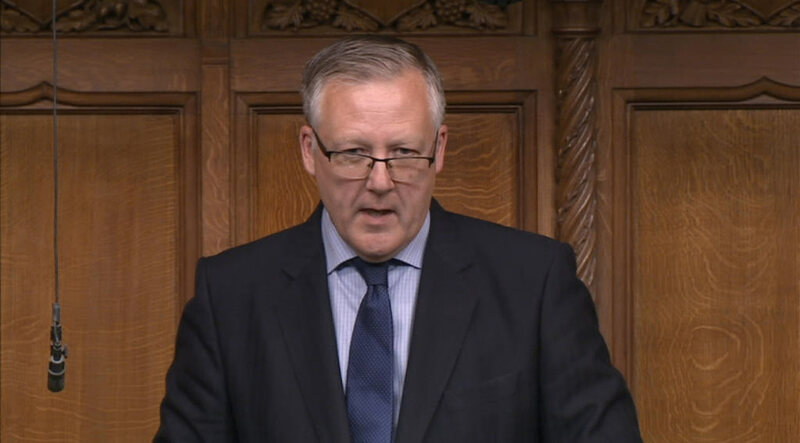 Writing for the website, Politics Home, former Defence Minister Kevan Jones says years of rushed through defence spending cuts and bad decisions have now come home to roost. On 15 January, during a debate on the Governments ongoing National Security Capability Review, Kevan asked the Defence Secretary, Gavin Williamson, about the size of the Army. On 16th November Kevan took part in a debate on the importance of the defence and aerospace sectors to the UK economy, held by the Labour MP Ruth Smeeth.